As a small team, you’re going full speed 24/7. And frankly, you don’t have time to waste on silly things like, ya know, communicating. We know this struggle all too well — interacting with partners worldwide, Sumo-lings, remote contractors, and amongst ourselves. But there’s a tool that has been a communication savior for our team. 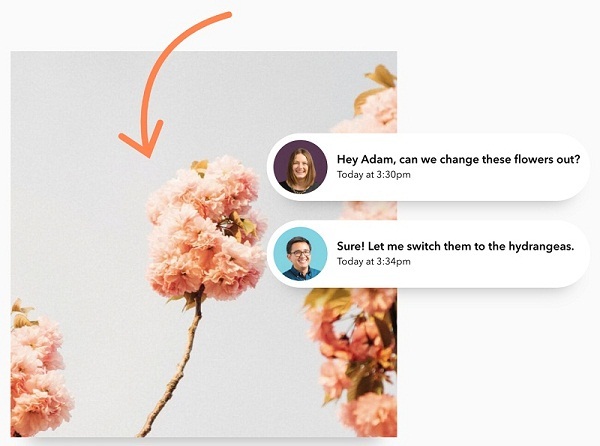 CloudApp turns what would normally be a long and confusing email or phone exchange into a short and sweet visual explanation using annotated screenshots, screen recordings, webcam videos, and gifs. All of your works of art are stored in a secure and searchable cloud, so you never have to worry about taking up precious real estate in your hard drive. We live in a modern world. One where technology allows us to work from anywhere (even from an office if you’re into that sort of thing). And with collaboration being more vital than ever, you need a way to communicate quickly and clearly. Bridge the communication gap for just $39! 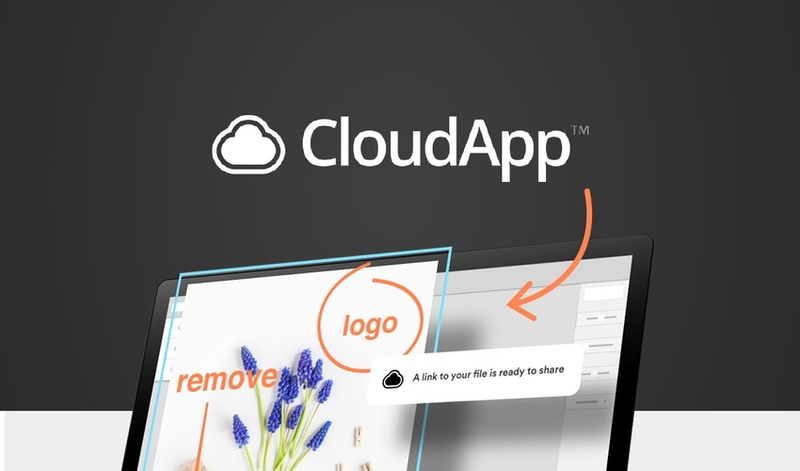 CloudApp Lifetime Deal is Closed Now!